The celebrate the one year anniversary of the rollout of Accelerated Mobile Pages (AMPs), Adobe Analytics released data showing just how much the stripped-down ultrafast mobile pages have grown in use. 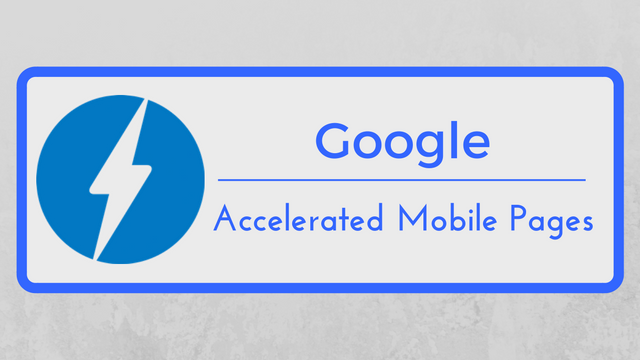 Accelerated mobile pages are designed to deliver content to viewers as quickly as possible. Instead of loading within full versions of the website (with all their ads, navigation, and extra content), AMPs use a stripped-down version of HTML to make speed the top priority. According to the data, AMPs account for 7% of traffic to all top US publishers as of December 2016. While this may not sound that great, the report shows this is an 896% traffic increase to AMPs from April to November of last year. It also indicates the number of AMPs on the internet has spiked by 405%. The report from Adobe Analytics is based on an analysis of over 1.7 trillion visits to over 16,000 mobile web pages from January 2014 to January 2017. The data on AMPs specifically is based on traffic to top US publishers between April 2016 to December 2016. The unsteady growth of accelerated mobile pages is likely due to a disorganized rollout. While the technology first became available in February of last year, the pages were not included in organic search results on Google until September. During this time period, AMP was slow to catch on. However, once Google started indexing organic AMPs, the pages quickly rocketed up in use and traffic. As AMP continues to be further integrated into organic search results, the pages are likely to continue to rise in prominence. I predict we will be seeing a lot more of them as the year progresses. Instagram’s carousel feature for ads has been popular with brands as a great way to highlight their products and tell a story in their ads, and now it is coming to everyone. Instagram announced this week it will be sharing the slideshow-like carousel ads to organic posts with all users, as well as expanding the number of photos or videos that can be shared at a time. The feature is expected to roll out to all users on iOS and Android devices in the coming weeks. When it does, both advertisers and everyday users will be able to choose up to 10 photos and videos to include in a single post. Users can then swipe through the content to see more. Regular users will be able to sort the photos or videos in their carousel manually, choosing the best way to tell their story. Advertisers will have this option, as well as the choice to let Instagram sort the content based on performance. While the carousel format allows users to include several pieces of content in a single post, it does have some limitations. Most specifically, carousel posts do not allow for landscape photos or vertical videos. Instead, all photos or videos included can only be in Instagram’s traditional square frame. Instagram is also labeling carousel posts to help make them easier to recognize in your feed. Similar to video posts, all carousel posts will include an icon next to the posts’ thumbnails. Do you have an on-site search engine to help visitors find the products and content they want? Do you rely on Google’s Site Search service for your search engine? If so, you should begin making plans for a replacement. Google has confirmed it will be shutting down the Google Site Search product and discontinuing support by the fourth quarter of 2017. Google Site Search powered internal search engines with Google’s own search technology, charging users based on monthly query volume for the product. The paid site search product wasn’t Google’s only on-site search product. The company is directing consumers using the company to use either the ad-powered free custom search engine or cloud search product. Finding the right length for video ads can be a tricky balancing act. Too short and you can’t get your message across. Too long and you annoy or lose your viewers’ interest. Apparently, 30-second ads fail this tightrope walk, as YouTube has officially announced it will be doing away with 30-second unskippable ads starting next year. In place of these ads, Google says it will focus on more interactive or user-based advertising. “We’re committed to providing a better ads experience for users online. As part of that, we’ve decided to stop supporting 30-second unskippable ads as of 2018 and focus instead on formats that work well for both users and advertisers,” a YouTube spokesperson told AdWeek via email. Of course, this doesn’t mean YouTube is ridding itself of all unskippable ads. The platform will still sell 15-second and 20-second ads that don’t give viewers the option to skip to their content. Additionally, viewers are likely to see an influx of six-second “bumper ads” instead of full-length ads that you can skip after five seconds. Ultimately, 30-second unskippable ads lose too many viewers along the way. Some get distracted during the interval, while others entirely refuse to wait that long for their content. There is still plenty of time to make use of any ad campaigns you’ve been planning, but the decision to move away from this ad format underscores the ineffective nature of the format. YouTube has been teasing its plans to expand its live streaming services for over eight months, and that plan is finally coming to fruition. The video platform says it is bringing mobile live streaming to its biggest content creators, with plans to share the feature with everyone soon. YouTube is also releasing a new chat tool known as Super Chat to help creators monetize live streams. 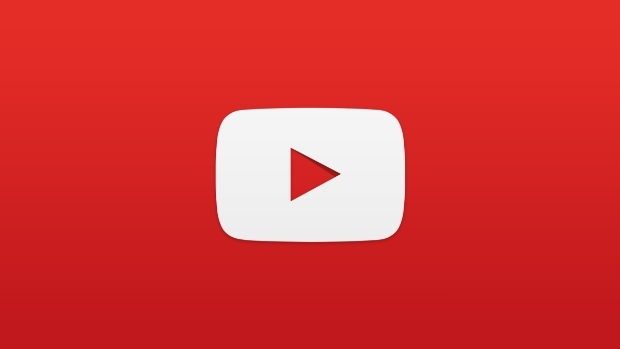 YouTube has built mobile live streaming directly into its mobile app, with a single catch. You must have at least 10,000 subscribers to use it. If you happen to already have a sizable following, launching a mobile live stream is as simple as opening the app and tapping the capture button. The company plans to bring the tool to everyone in the coming months, but there is currently no firm estimate of when to expect it. Discoverable via recommendations and playlists. Protected from unauthorized use (using Content ID). To accompany the release of mobile live streaming YouTube has also launched Super Chat, aimed at monetizing live content. Super Chat essentially lets any viewer purchase a chat message that will be especially prominent in the chat feed and can be pinned to the top of the chat window for up to five hours. Super Chat messages will also be highlighted with a color and other viewers can see the amount paid. Super Chat is now live to creators with 10,000 subscribers across 20 countries and viewers in over 40 countries. It’s no secret that there are lots of bad people trying to operate scams online. 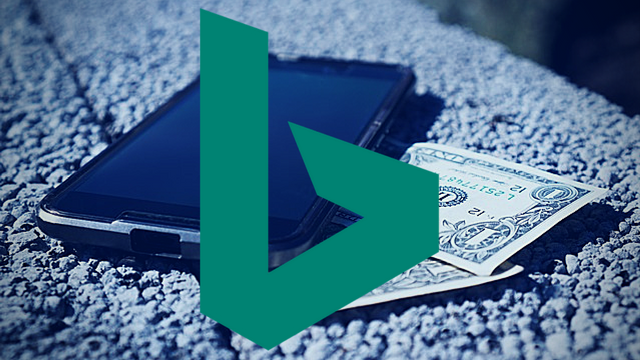 Bing’s latest report on bad ads makes that crystal clear, as the search engine has removed over 130 million ads and banned 175,000 advertisers in just the last year. Somewhat surprisingly, that number is actually 120 million fewer ads than in 2015. In comparison, both those ads combined are still dwarfed by Google’s 1.7 billion blocked ads in 2016. Phishing: More than 5,000 advertisers and 7,000 sites were blocked for phishing. Counterfeit: More than 1 million ads were blocked for selling counterfeit goods. 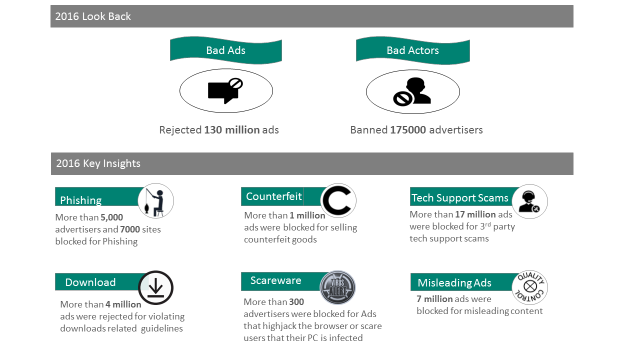 Tech Support Scams: More than 17 million ads were blocked for third-party tech support scams. 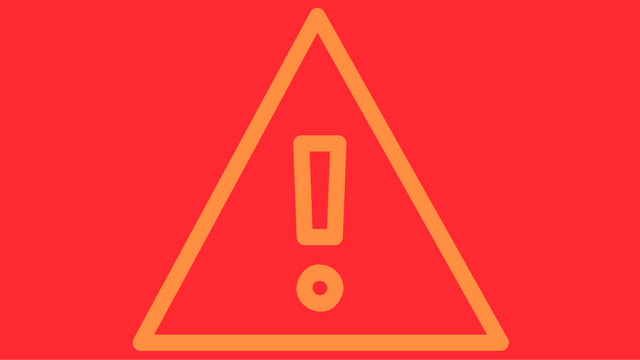 Scareware: More than 300 advertisers were blocked for ads that highjack the browser or scare users that their PC is infected. The Super Bowl is advertising’s biggest day of the year with brands spending millions to get their products in the spotlight. Many tune in just to enjoy the biggest ads of the year and this year commercials gave audiences a fair share of laughs, pangs of nostalgia, and surprises – though maybe not anything as shocking as the Patriot’s comeback. Of course, these days you don’t have to sit through the big-game (and insanely long pre-show) to see the ads. Several advertisers shared their campaigns early on YouTube, and the others were uploaded as they aired for you to watch and re-watch. Most brands spend weeks shooting and editing their commercials ahead of the game to make sure everything is absolutely perfect. Snickers took a different route this year with a live commercial starring Adam Driver which ends in a (perfectly orchestrated) catastrophe. It’s a novel twist on the typical Super Bowl ad in a way that perfectly ties into the message, and I predict other brands may follow their lead in the future. 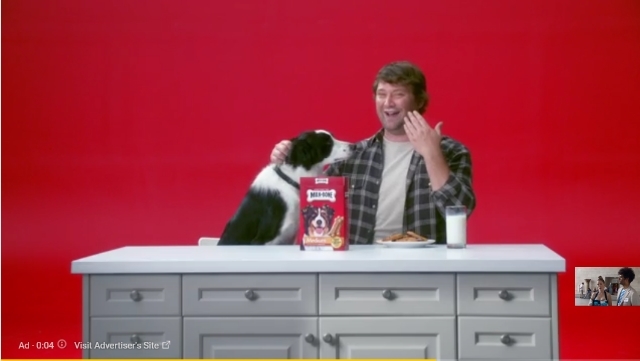 Comedy in Super Bowl ads usually boils down to celebrities doing zany things (and yes, we will get to one of those soon). But, the funniest ad in this year’s game is almost entirely celebrity free – aside from SNL’s Jon Lovitz, if you consider him a celebrity. Instead, it sets up a simple premise of a secret society gathering to discuss their recent leaks, including all the most well-known conspiracy theories. Even better, the brand took a risk and slipped in a “Deflategate” joke knowing there was a good chance the Patriots would make it to the Super Bowl – and it payed off beautifully. T-Mobile went with the “celebrities doing zany things” angle this year, with mixed results. While the dancing Justin Bieber ads were eye-rollingly awkward, two hilarious commercials starring comedian and actress Kristen Schaal more than make up for their missteps. Schaal, playing a Verizon customer addicted to being treated poorly by her service provider, perfectly sells the message that only a masochist would enjoy the customer experience of T-Mobile’s competitors. Understated and smart, the brand left a mark on their night with a truly bipartisan message urging everyone to take pride in their hair. Terry Bradshaw and Tide teamed up last night to tear down the walls between reality and advertisements like never seen before. Many viewers noted that Bradshaw returned from commercial in the second quarter with a conspicuously large stain on his shirt, which prompted mass ridicule on social media. But, the joke was on us. Bradshaw’s stain was setting up a Tide ad telling an epic journey from the broadcasting booth to actor Jeffrey Tambor’s house to clean out the stain and do some quiet sitting in front of the TV. The ending is enjoyable enough on its own, but the creative breaking of the fourth wall makes Tide’s campaign a standout ad of the night. Pinterest has been teasing its leap into search advertising for months, if not years. While the company is still yet to open its search advertising platform for all businesses, it continues to test search ads with a limited number of partners. Now, the company says it will open its ad product to a wider number of advertisers and indicates it is getting ready to expand further. As the announcement points out, Pinterest currently reaches over 150 million unique monthly users around the world, with over half of its users residing outside America. To underscore that idea, Kaplan also points out users conduct over 2 billion searches on Pinterest a month – making up approximately half of the site’s activity. According to Kaplan, the thing that separates Pinterest’s ads from other platforms is the visual nature. While services like Google deliver text rich ads, Pinterest prefers to let pictures do the bulk of the talking. In the past, Pinterest allowed advertisers to target ads using keywords such as “furniture,” which would show ads alongside the site’s relevant organic content. Now, the company says the ads will appear immediately after a person enters a search term. For now, the social media platform is still limiting its search ads to its partners and companies advertising through the Kenshoo marketing suite. However, it says it plans to eventually offer an open self-serve digital ad service, similar to Google’s.